Best place to enjoy the prime age. Infrastructure is at its best thus attracting the students to join the college. On the other hand the naturally the climate is also helping to bring in more students. The faculties are supportive and education level is more than good. 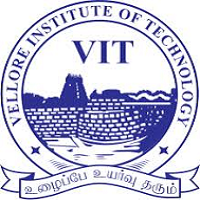 Thus doing a btech degree will not be a waste from this college. Amrita School of Engineering offers courses in different streams of engineering. Apart from that, there are other courses which the university offers. That include Masters of science programs, Master of arts programs, etc. The best part about the college is the mixture of cultures present here. There are almost equal number of students from all South Indian states and there are few from North India too. And secondly, the campus is one of the most beautiful campuses that I have been to. It is out of the city premises, fully filled with trees, that create an awesome ambience for the students here. Now talking about things that niggle you, one, the food here may not really be upto your expectations, but it is edible for sure. Two, the wardens and the hostel rules are so unpleasant to hear to. Especially for the girls here. Three, you need a gate pass to leave the campus premises, which the warden must approve. Otherwise, the college is real fun to be in. The day I joined this college, I had a lot of fear of surviving in this university. But then later I felt good having a charming environment by my faculties and mates. It explores a lot of cultural habitat and mixed knowledge, I really had a nice exposure of technology and core improvement I would ensure a vast change in my life since i joined this college. Laboratories were equipped with newly upcoming technology and the behavior of the staffs are pleasant by their nature. 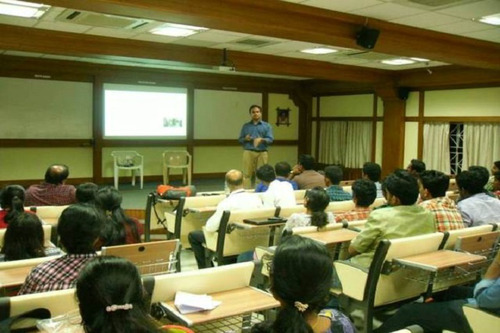 We had Corporate related class to enhance our experience in the perspective of interview. They train us through well trained and experienced faculties for verbal, aptitude and personal development skill. so that we go through the interviewing process easily and they even train us through mock interviews. We even have a variety of food in our mess cooked with love and care. On the whole we enjoyed the college life with value based education and technology. My life at Amrita will be an unforgettable memory through-tout my lifetime. The campus has an awesome charisma. 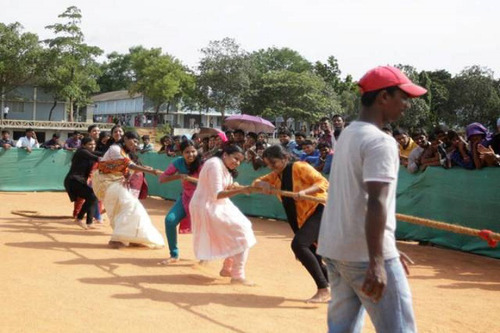 The college has an excellent infrastructure as well as tries to inculcate the course in the best possible way. The dedicated teachers are true to their profession and try their level best to help their students. The college has got its own placements training department which is really efficient in getting atleast 80% of its students placed. Other than the academics, there are various student clubs which can indulge one in other extra curricular activities.The hostel is neat and clean but it too has its own strict rules. 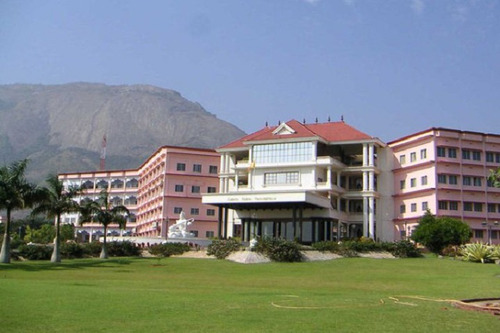 The clg is quiet attractive to the fresher's cause of the mountain view and well-maintained entrance of the clg.But when it comes to faculty part it is very disappointing.They say it to be world class established one but actually not. Finally, I have to say that it is totally not worth of it. 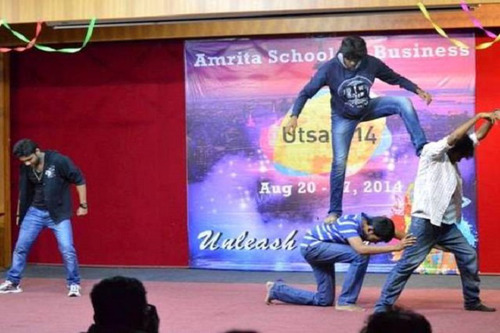 Is amrita school of engineering good (in faculty,placements,etc....)?? Yes you can get the scholorship. Kindly fioo the form the amritha . And go through the selection procedure.I hope this will help you. 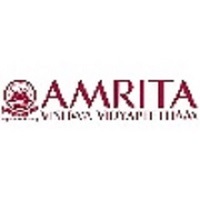 How is Amrita school of engineering for Btech courses in computer science and engineering. 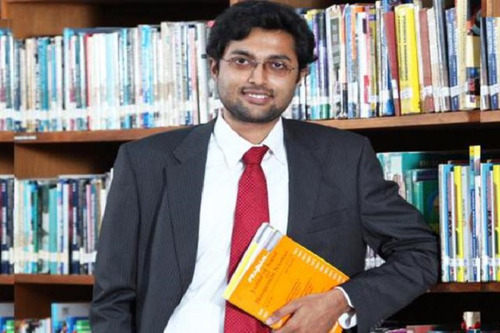 Amrita University wins National Award for best Technology Business Incubator! 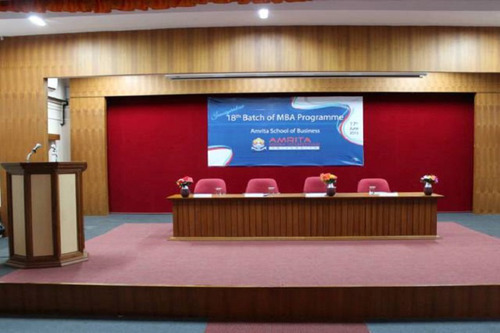 The Amrita Group of Institutions is one of the most well – known and respective brands in South India. Its footprint stretches across three different states in the region – Tamil Nadu, Kerala and Karnataka. The base though is in the city of Coimbatore in Tamil Nadu. It is one of the biggest and most heritage- rich cities across the region. The engineering college was the first to be set up back in 1994. Later the other schools were started. 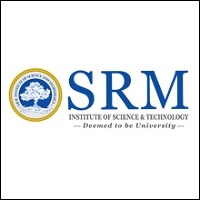 These schools are in the fields of- Business, Biotechnology, Communication and Arts & Sciences. 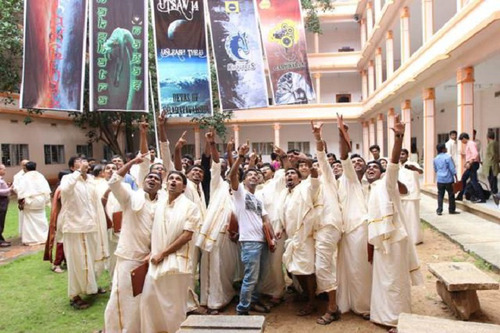 The entire group is managed by the Mata Amritanandamayi Math. Mata Amritanandamayi is one of the most respected spiritual leaders in the region. She is lovingly called “Amma” here. That is the reason that the social imperatives have been given substantial focus on. One of these initiatives is the Amrita SeRVE. This was started in 2013 on Amma’s 60th birth anniversary. in line with the UNSDGs (United Nations Sustainable Development Goals). The focus of this initiative is to help rural inhabitants cope better with their surroundings, and prosper through models of self- reliance. Another initiative is Ayudh. It is an annual leaders’ training summit. The four pillars supporting the Ayudh movement are- social service, green initiatives, cultural heritage and personal empowerment. The third such move is known as “embracing the world”. As the name suggests, this involves social benefits and empowerment on international frontiers. To cite an instance, Amma was part of the Interfaith Summit to Protech Children Online held in Abu Dhabi. The Amrita School of Engineering (ASE) was the first to be set up within the group back in 1994 in Coimbatore. 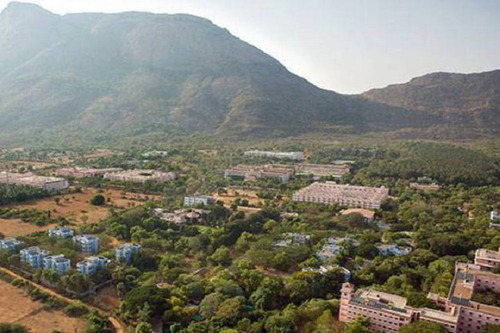 Its 420- acre worth campus is located on a scenic spot near the Western Ghats. AT the UG level, the ASE provides programmes in eight areas of Engineering, which are in – Aerospace, Chemical, Civil, Mechanical, Computer Science, Electrical & Electronics, Electronics & Communication and in Electronics & Instrumentation. 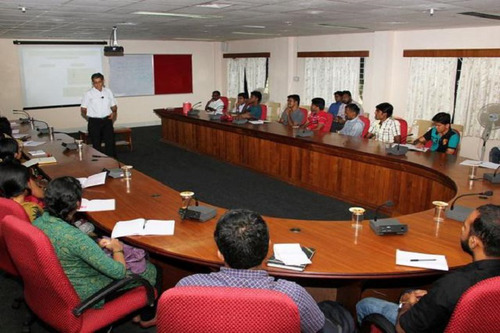 At the PG level, MTech programmes are available in twelve areas which are in – Cyber Security, Embedded Systems, VLSI Design, Engineering Design, Power Electronics, Automotive Engineering, Bio- medical Engineering, Communication Engineering & Signal Processing, Computational Engineering & Networking, Computer Science & Engineering, Manufacturing Engineering and in Remote Sensing & Wireless Sensor Network. Doctoral programmes may also be pursued here. 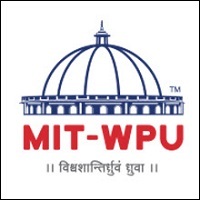 One unique aspect of this university is the presence of its internal ERP system known as AUMS (Amrita University Management System). Research is another area that the ASE has always taken pride in. That is the reason for several specific centres being set up within the campus. Some of these centres are for the purposes of – analytical research, computer & human interaction, biomedical engineering, biosensor research, allied health sciences, digital health, cyber security systems & networks, entrepreneurship, economics & governance, environmental studies, human operations & management, industrial research & innovation, Nano-sciences & molecular medicine, sustainable energies, cell biology, sustainable future, spiritual studies, Ayurveda and many more. Cyber security, nanotechnology, biosciences, management, solar, wireless, engineering and learning technologies are few of the areas where the research focus lies on. There are over a hundred patents that have been filed by the university’s research wing. Twenty- six patents have already been granted. Several projects have also been undertaken with the concerned government bodies. The university also works with multiple funding agencies. Prominent examples of them include- ISRO, Naval Research Board, CSIR, DST, DRDO, DBT, MHRD, MNRE and AICTE, plus a few others. 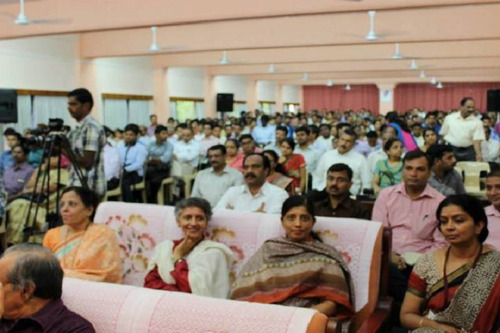 Two more campuses of the ASE were opened in 2002 in Bengaluru and in Amritapuri. 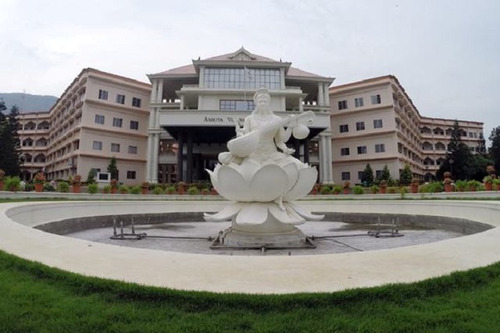 The Amrita Vishwa University has long been on the forefront for international collaboration with other universities or research institutions. These collaborations could be for student exchange, faculty exchange, study tours or research projects. Collaborators exist across all continents. The diversity of collaborators is reflected in the fact that the Amrita Vishwa University has partners even in Africa and South America. They are the Durban University of Technology in South Africa and the Federal University of Rio de Janeiro in Brazil. They have three such partners in Australia and two of their collaborators in Asia are the Japan- based University of Tokyo and the Doshisha University. The majority of these partners are in Europe and North America. In Europe, prominent examples include- the Malardalen University in Sweden, Sofia University in Bulgaria, Ecole Central Paris in France, Politecnico di Milano in Italy, Universidad de Sevilla in Spain, Aachen University in Germany, University of Turku in Final, University of York in the UK, University of Porto in Portugal and the University of Twente in the Netherlands among several others. In North America, some such allies include- the University of Maryland, Wright University, Marymount University, Clemson University, University of New Mexico, Columbia University, University of Wyoming, University of Central Florida, University of Missouri, University of Buffalo, Ryerson University, Oakland University, North-eastern University and University of Georgia among others. 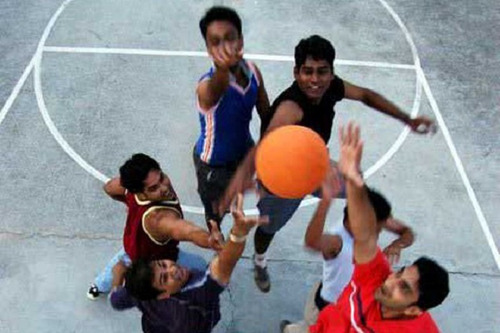 Boys Hostel :Separate hostel facilities are provided. Their stay in the hostel enables them to imbibe a holistic lifestyle with activities like yoga, sports and extra-curricular activities. 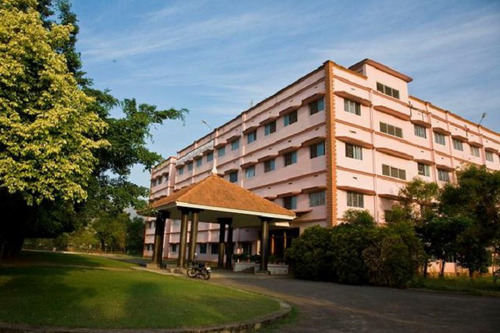 There are eight hostels in the campus which accommodate above 3500 inmates. P.G students and final year U.G students are allotted single rooms. All hostels are equipped with the solar water heater for hot water supply. Pure vegetarian food prepared under hygienic conditions is served in the student dining halls and the canteens from a central Kitchen. Night cafeteria is attached to all hostels. All students are expected to live in the hostel during their course. However, local students who live with their parents within a radius of 30 km from the campus will be permitted to come from their homes. Students are not permitted to live in rented houses, lodges, either alone or in groups. 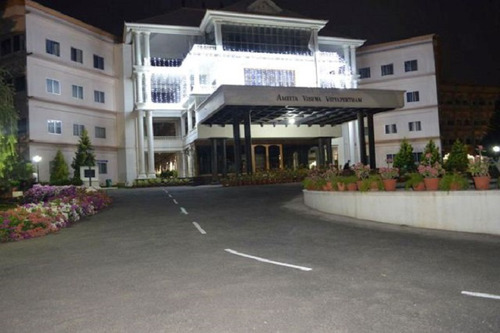 Amrita attaches great importance to the nature of lifestyle in the campus. Tobacco, in any form and any other intoxicants are strictly prohibited. 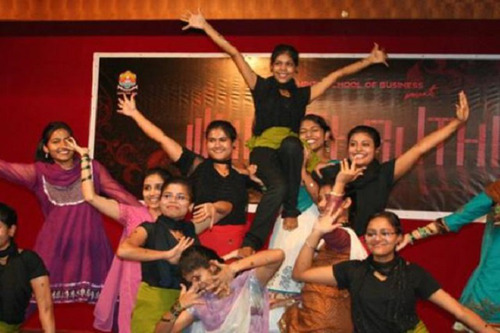 Girls Hostel :Separate hostel facilities are provided. Their stay in the hostel enables them to imbibe a holistic lifestyle with activities like yoga, sports and extra-curricular activities. 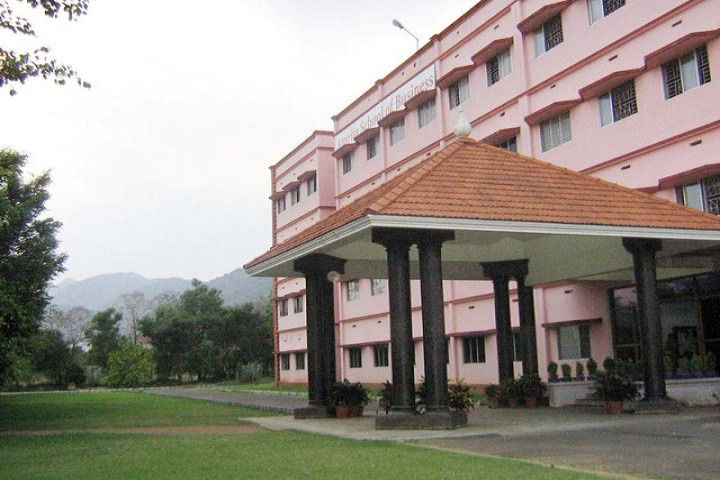 There are eight hostels in the campus which accommodate above 3500 inmates. P.G students and final year U.G students are allotted single rooms. All hostels are equipped with the solar water heater for hot water supply. Pure vegetarian food prepared under hygienic conditions is served in the student dining halls and the canteens from a central Kitchen. Night cafeteria is attached to all hostels. All students are expected to live in the hostel during their course. However, local students who live with their parents within a radius of 30 km from the campus will be permitted to come from their homes. Students are not permitted to live in rented houses, lodges, either alone or in groups. 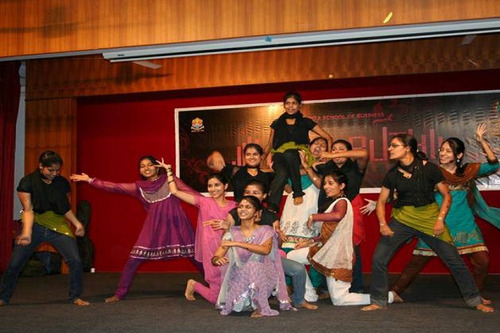 Amrita attaches great importance to the nature of lifestyle in the campus. Tobacco, in any form and any other intoxicants are strictly prohibited. Medical/Hospital :Amrita Dispensary' works inside the campus round the clock providing medical service to the students, staff and villagers. Three doctors and eight nursing staff are on duty. The dispensary has ten beds for the in-patients. Basic medical care, pharmacy with adequate medicines, facilities like ECG Machine, Nebuliser, Oxygen cylinders, Defibrillator, ECG monitor & Pulse oximeter and first aid are provided in the healthcare unit. Cases which require immediate hospitalization and special medical attention are referred to the nearby well-known hospitals. Two ambulances are readily available in the clinic for an emergency. Gym :6 in 1 Multi Gym, 12 in 1 Multi Gym, 8 Station Multi Gym, 10-in-1 Personal Gym, Twister Cable Cross Over, Hacks Squat, Smith Machine, Calf Rise, Inner & Outer Thigh, Nelco Weight Lifting Set, Benches (Incline, Decline, Flat and Multi Purpose), T-Bar Rower, Preach Curl Stand, Dumbbells (with Rubber Rings and with groove) , Barbell Plates, Barbell Rods Set (4 Different Size) and Rod Racks. Library :Amrita Vishwa Vidyapeetham Central Library is a valuable partner in user's pursuit towards excellence in learning and research. Our value lies in the valuable information resources, services and facilities that we provide to all users. The Central library has a carpet area of 81,000 sq feet. The library has been automated by the Libsys software. We have the open access system. We have a wide range of library materials that cater to various learning resources of 58103 books, 377 Periodicals, 3000+ online e-resources like e-journals, e-books, conference proceedings, e-databases and standards, 2650 Project reports, 7086 back-volumes, 4781 CD/DVDs resources and 14 Daily News Papers. 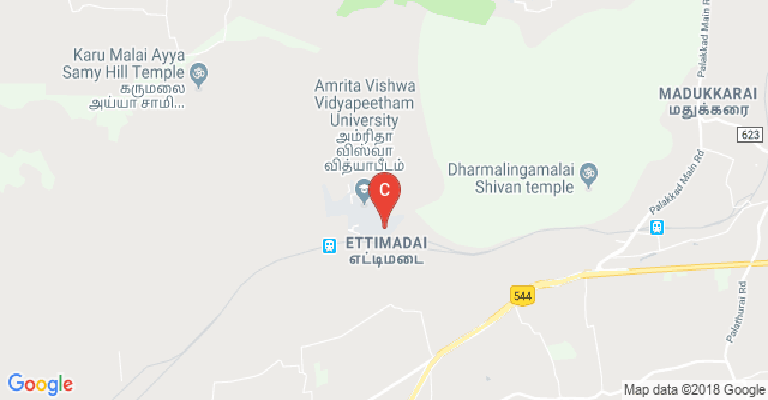 I.T Infrastructure :The 13 computer centres of Amrita School of Engineering, Coimbatore are designed, laid out and equipped scientifically so that students can spend hours together at the terminal without fatigue. This includes the state-of-the-art CAD/CAM centre, high-end VLSI Design centre and an exclusive Digital Signal Processing lab. The CAD/CAM centre has more than 70 workstations, CNC Milling machine and CNC tuning machine along with an Industrial Robot. The software includes-DEAS, ProE.CATIA,Unigraphics,ANSYS,ADAMS,Moldflow,Autodesk Inventor Series,SolidEdge,Hyperworks,LS-DYNA,Canadian and Abaqus. It also contains Paulson's CBT on Injection Molding. The VLSI Lab has more than 80 high-end Computers with software such as Magma, ModelSim, LeonardoSpectrum, XILINX ISE etc. Cafeteria :Three canteens are functioning inside the campus from 7:00 AM to 7:00 PM on all days. 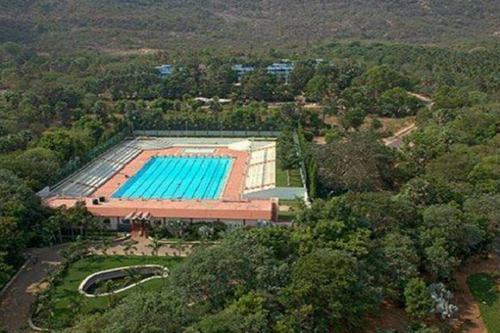 Swimming Pool :Amrita Swimming Pool is of Olympic Standard with 50m X 25m in Size and contains 2.4 million litres of water and a Toddlers Pool is to accommodate babies and for the professionals to have Warm-Up. Guest Room/Waiting Room :The guest house facility includes 20 A.C rooms, 4 A.C suites, 20 non A.C rooms, conference hall and dining hall. Guest house serves as the preferred venue for various events like board meetings, conferences, seminars, press meetings etc. 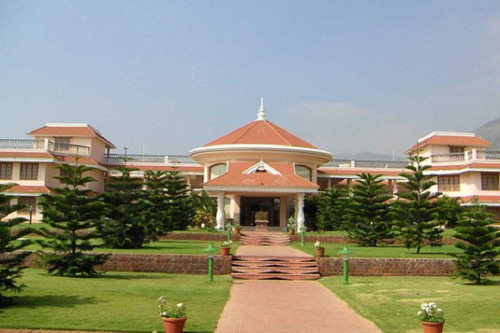 It provides comfortable stay for parents, visiting professors, company executives, administrators and so on. Banks/ATMs :The Dhanlaxmi Bank operates a branch with ATM facility for the benefit of staff and students. Convenience Store :A general store caters to the stationery and other requirements like domestic goods, toiletry, provisions, books etc. The store also stocks our ashram publication, audio/video cassettes, herbal/ayurvedic products and so on. The amenities complex houses a tailoring shop, Photocopying facility, a men's hair dressing centre and STD booth.